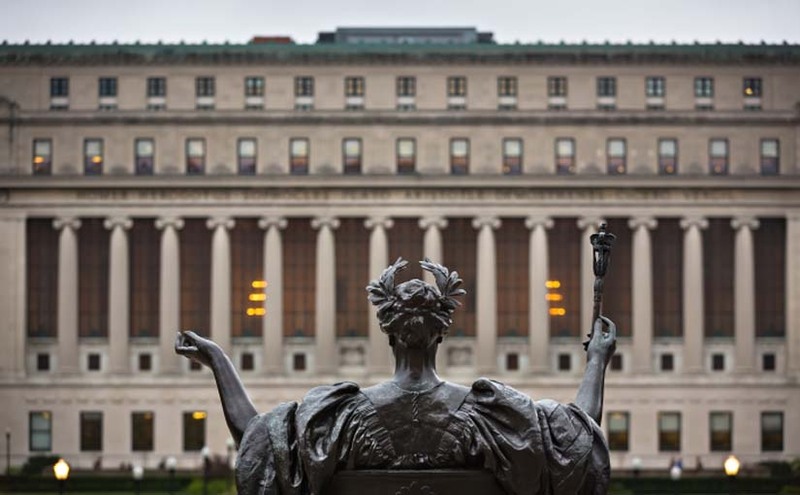 Home » Blog » What are Ivy League Universities and why should you care? What are Ivy League Universities and why should you care? What is the ‘Ivy League’? What is the story behind it? Around the 19th century, the American Collegiate Athletic Conference was formed comprising sports teams from seven private universities in the Northeastern United States and few years down the line, there was an eighth university that joined the conference. While this was initially to promote sports, gradually, the Ivy League became synonymous with an elite group of colleges that have much more to offer than just lucrative sporting careers. Now, the Ivy League stands for academic supremacy, stringent admission process, and social exclusivity. The elite universities that form this eight-member group are Brown University, Columbia University, Cornell University, Dartmouth College, Harvard University, the University of Pennsylvania, Princeton University, and Yale University. Considered the most prestigious academic institutions of excellence, Ivy League schools rank among the top universities across the globe. According to the 2019 U.S. News & World Report, Global University Rankings, there are three Ivy Leagues in top ten and six in top twenty Universities, worldwide. Harvard tops the list in the first place while Columbia and Princeton are ranked in eighth and ninth position respectively. 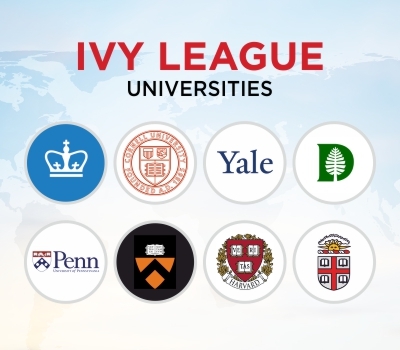 Apart from that, according to the 2019 U.S. News & World Report, all the eight Ivy League Universities are ranked among the top fourteen US National Universities, with four Ivy Leagues occupying the top three spots (Columbia and Yale are tied for the third spot). If that is not enough, a member of Ivy League has been ranked as the top National University consistently for the last eighteen years up to 2018 ranking published by US News & World Report. Such prominence and popularity bring in aspiring students in droves. The Ivy League boasts of a colossal number in undergraduate enrolments much ahead of the liberal arts colleges in the United States. Undergraduate enrolments range from about 4,000 to 14,000 in these Universities. The total enrolments are also high, which encapsulating graduate students, ranging from approximately 6,400 at Dartmouth to over 20,000 at Columbia, Cornell, Harvard, and UPenn. The financial endowments range from somewhere between $3.5 billion for Brown to $34.5 billion for Harvard, which is touted as the largest financial endowment of any academic institution in the world. Why Does Getting an Admit in any of the Ivy League Universities Matter for you? So if you have read the above, you should have an idea of why getting an Ivy League to admit is the ultimate icing on the cake. Considering that the selection process is uncompromisingly rigorous, one should know that if you get an admit in an Ivy League university, you will automatically be cited as an academically brilliant student. So an admit itself places you among the crème de la crème of university applicants. When such is the stature of admission, one does not have to guess too hard about how one would be reckoned upon graduating from such schools. Dominating across several fields, be it Law, Engineering, Business or Medicine, these universities have a niche carved in every discipline. Also, the kind of reach these schools have in terms of providing career options is unparalleled. So when you graduate from one of these schools, you will find every avenue open to the career of your choice where you will pick and choose for yourself instead of being the other way round. Whatever be your dreams and career aspirations, remember an Ivy League is the right and most definite path to success. If you still doubt it, just check out the alumni list of these schools. Most Presidents of the USA are famous members of the Yale or Harvard or any of the Ivies. Many of the Fortune 500 Corporations are run by the alumni of Ivy League Schools. So if you want to run a business or run for the Presidential election, delve into top drawer research or find a top job in an international organization, an admit to an Ivy League school is undoubtedly your best option for getting there. How long does it take to prepare for the GRE?